This unit can but used in a number of applications, it doesn’t require voltage to operate the signal. Your alarm system to let you know its going off. This units is perfect to protect your Workshop door, gate trailer, tool box and any possible other product! All you need to set up is down load the APP, 2 AAA batteries & a WIFI signal 2.4Ghz no wiring it’s a standalone unit. 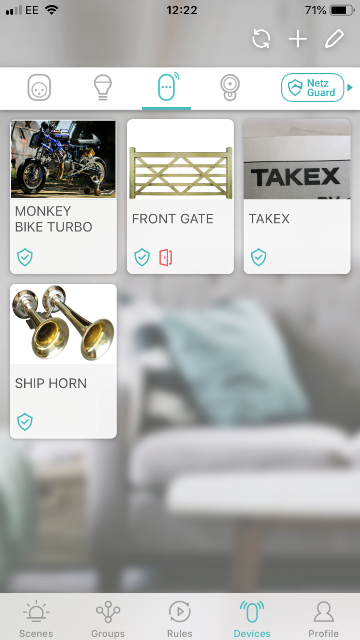 The App is so simple to use & set up each device, you can name each sensor and add a photo, shows you a list of times of each alert. The unit shows times and alerts you when the door has been opened or closed. Has a blue LED on the side that shows when its sending out a signal. Handy for setting up. 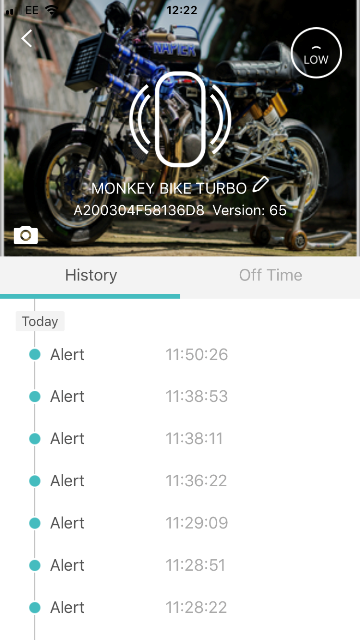 Take around 5 to 10 seconds from point of trigger to receiving alert on your phone, all subject to the quality of your connections. The unit is not IP67 outdoors rated but you can fit into a water proof rated junction box for protection. We use the units on gates, machinery in the yard etc. See our other range of senders. 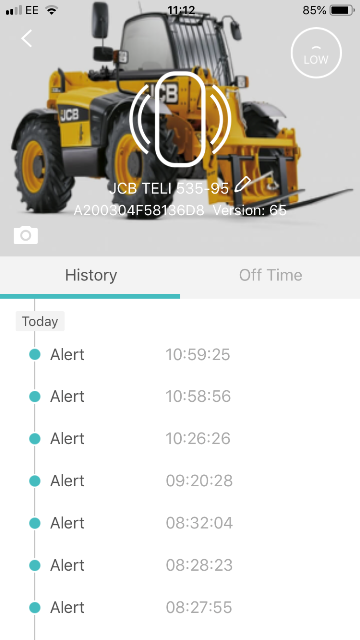 You can also set up the time parameters when you don’t want the unit to alert you. Please Note it’s not a tracking device, will stop transmitting as soon as it’s moved out of the wifi connection. But it’s a good warning that something is going on..
Why we like these units is they are not like the GSM trackers that require a SIM card and for it to send a signal with in certain time or the card is cut off but the supplier. 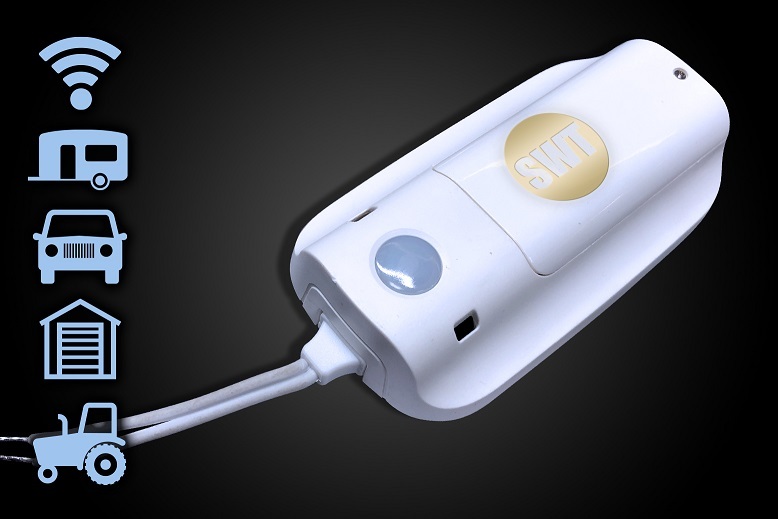 Just gives you positive alert unlike some of the camera detections triggered wild life!